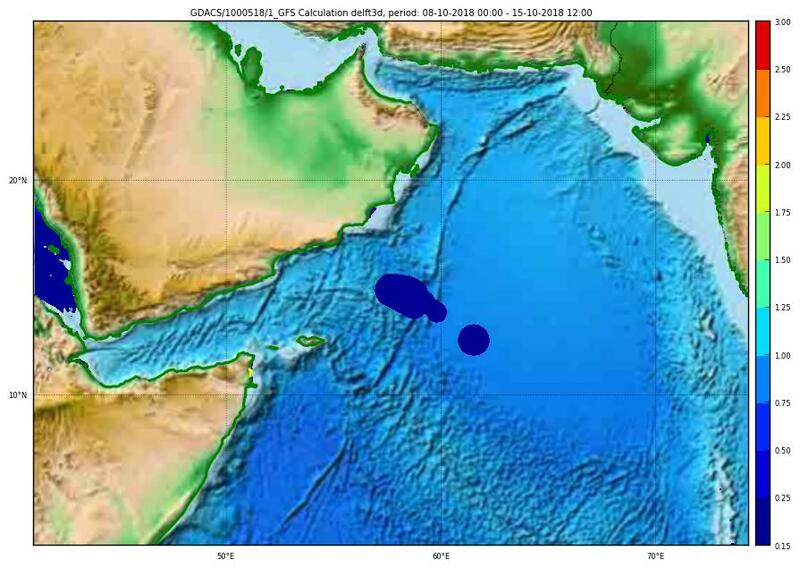 This report is for advisory number 26 of tropical cyclone LUBAN-18 issued at 14 Oct 2018 6:00:00 (GDACS Event ID 1000518). However, the calculation for advisory number is not completed. Therefore, the latest available calculation is shown. All links, data, statistics and maps refer to the latest available calculation. 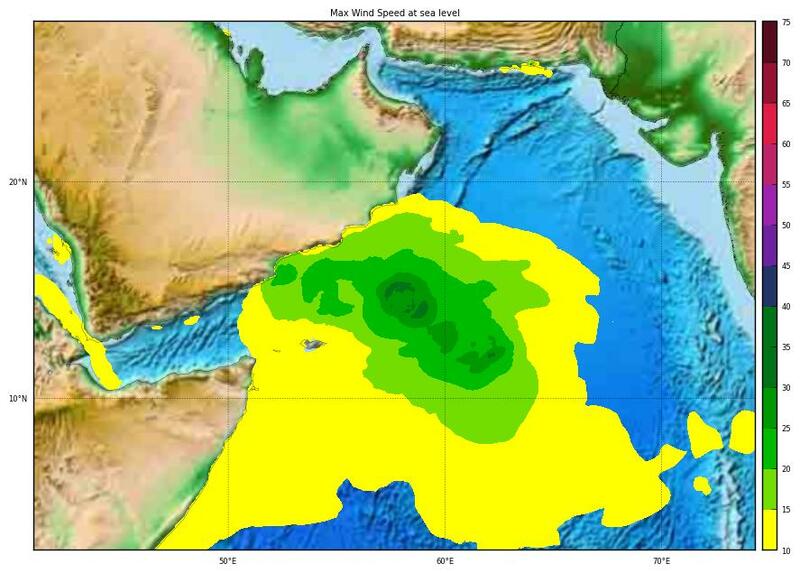 he maximum Storm surge height is: 0.6m in Bargaal, Somalia. Calculation based on advisory number of 15 Oct 2018 12:00.